The WITs is the "Worthy IT (golf) Society. Jonny has been a member of the WITs since he was introduced to the society by Terry Macdonald in 2000. 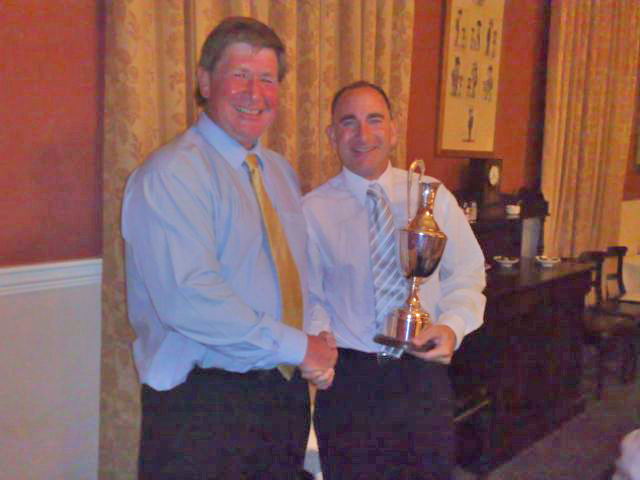 The WITs play a number of great golf courses throughout the year and we have also been lucky enough to play in a "Ryder Cup" style bi-annual event called the MK Cup. Like the Ryder Cup, The MK cup is played against our American counterparts and we have enjoyed some fantastic battles on either side of the pond. If you would like to join us for an event please call us now on 01332 291141 and we can have a chat about handicaps and timings! 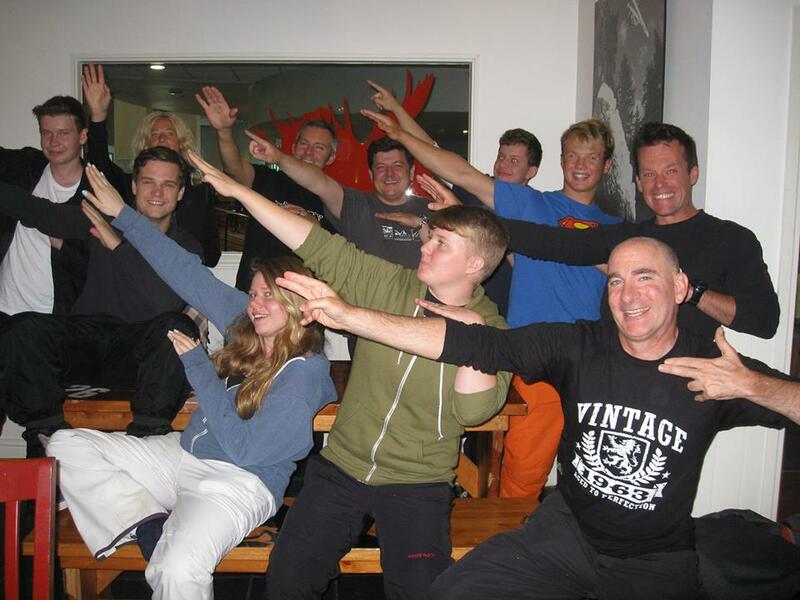 Jonny recently spent a week on a BASI ski instructors course at Tamworth Snowdome. The course involved instruction, working with vulnerable people and children as well as developing ski technique. For lessons in skiing or in fact any creative design, please give us a call on 013322 291141 and we can chat about how we can help you. 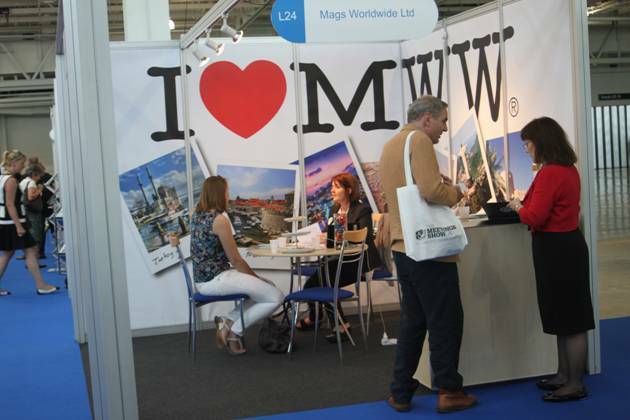 Mags World Wide recently exhibited at Olympia and her stand really stood out. Although not a huge stand in terms of floor space, the graphics helped her to a really successful event. She had lots of very good comments about the stand and how well the graphics worked. We were delighted to help Mags with her continued creative material and look forward to helping her to develop her new website in 2014. If you have an event coming up then please feel free to contact us and we will show you how we can help you. Just give us a call on 01332 291141.